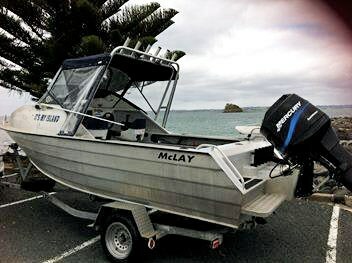 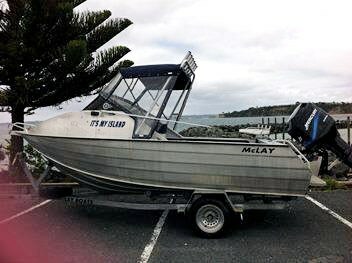 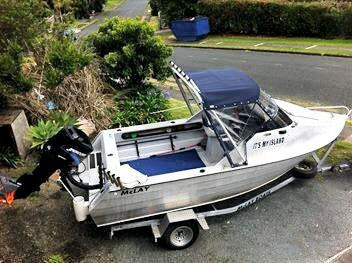 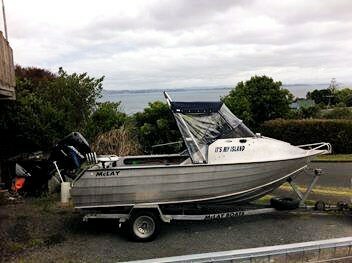 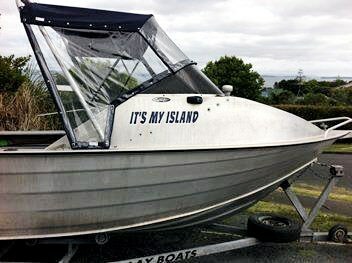 Mclay Sportsman Packages Direct from the Factory complete with Motor, Hull & Trailer ready to go. 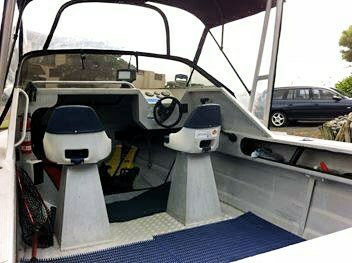 Powered by Mercury 50hp Oil injected Trim & Tilt. 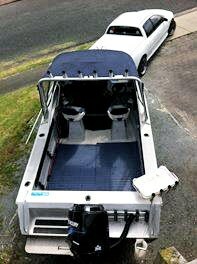 Larger horse power & Yamaha motor options also available.